A six-storey world class shopping mall of more than 110,000 square meters, provide a spectrum of finest retail offerings to the best international luxury brands. Shanghai ifc mall plays host to China most deluxe, international brands, world's finest culinary delights and premiere cinema complex development. 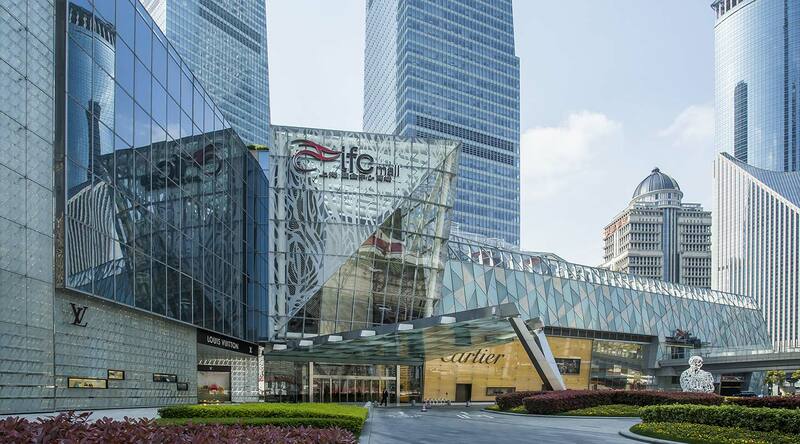 Shanghai ifc mall: A Remarkable Shopping Experience!